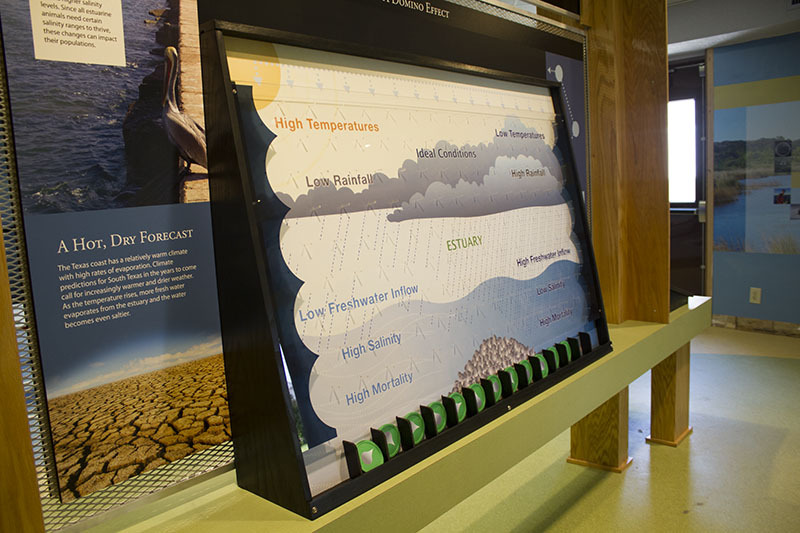 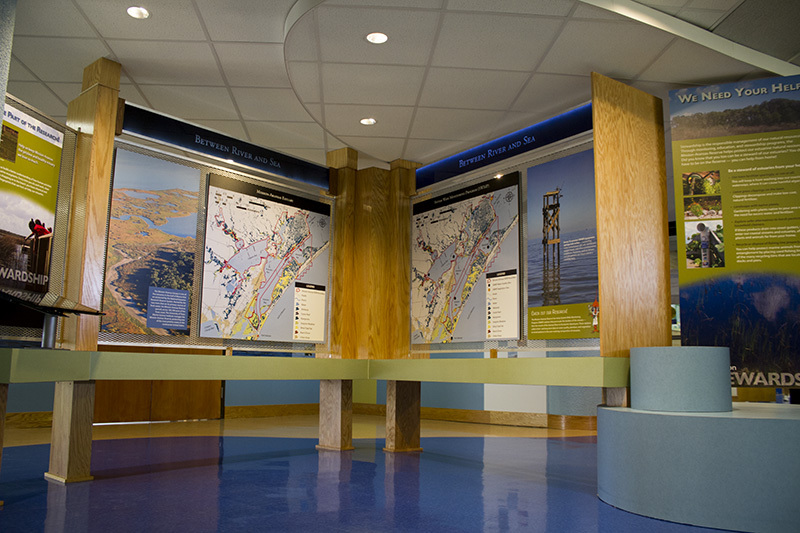 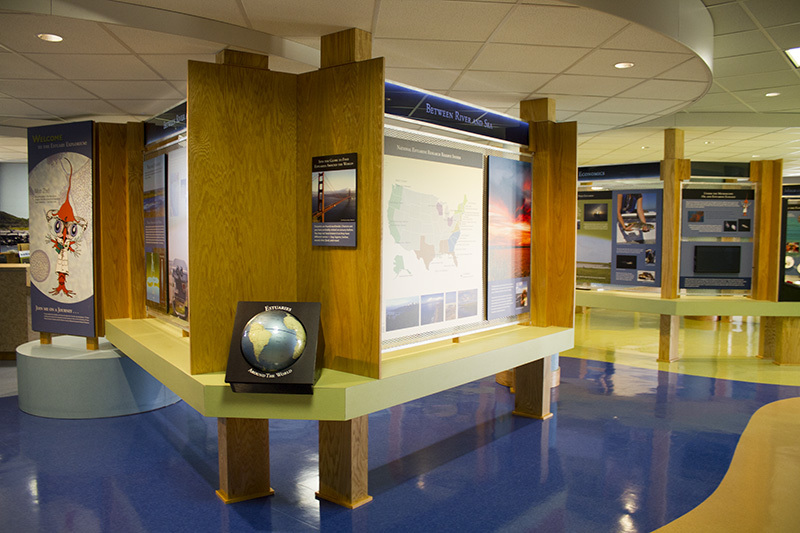 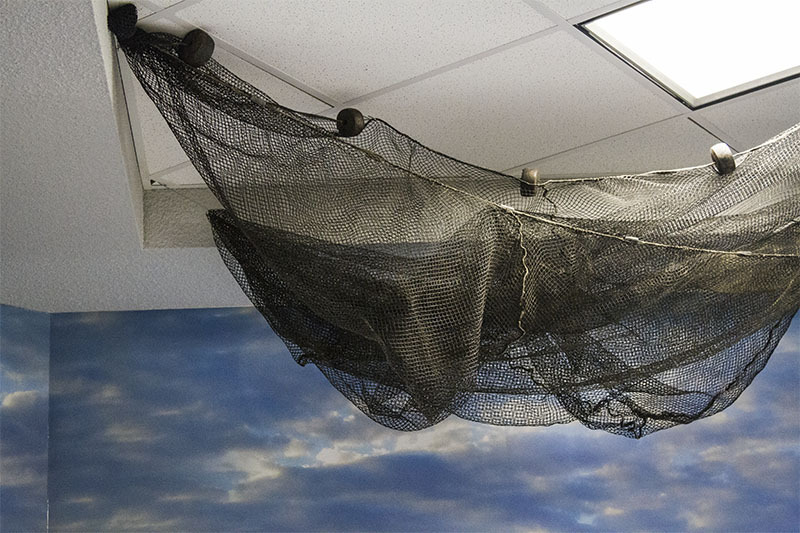 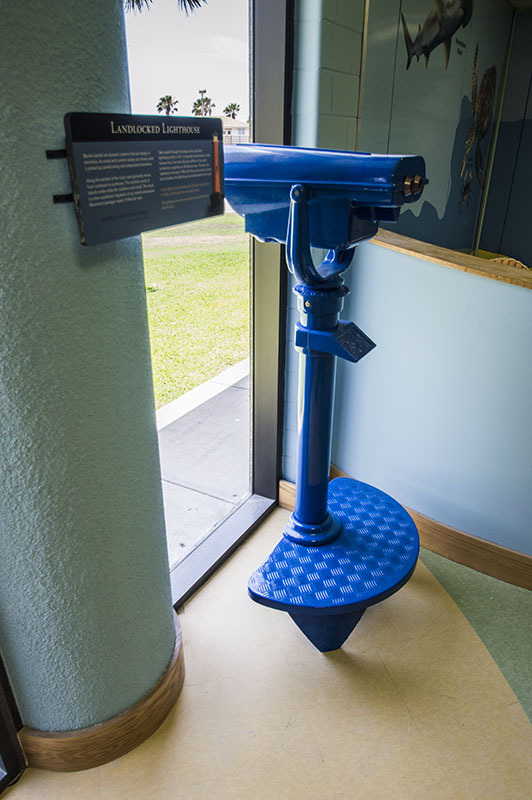 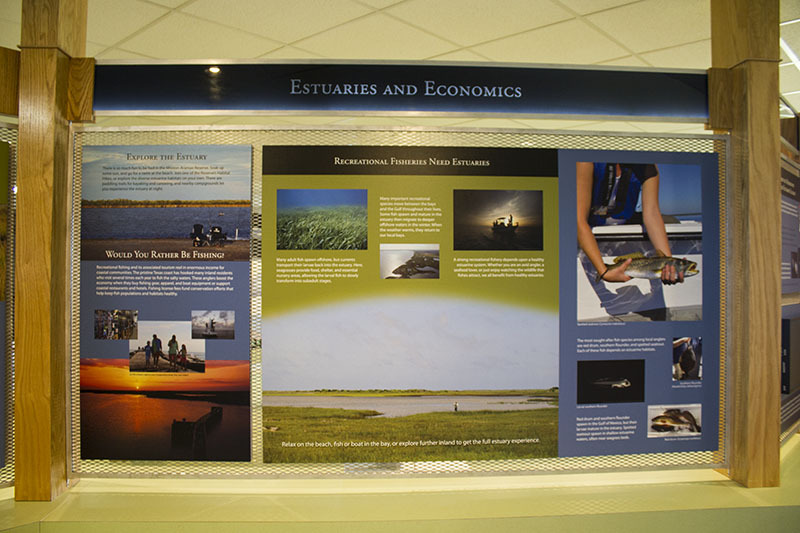 We are proud to present one of our recent exhibit adventures -- the Estuary Explorium located at the University of Texas Marine Science Institute! 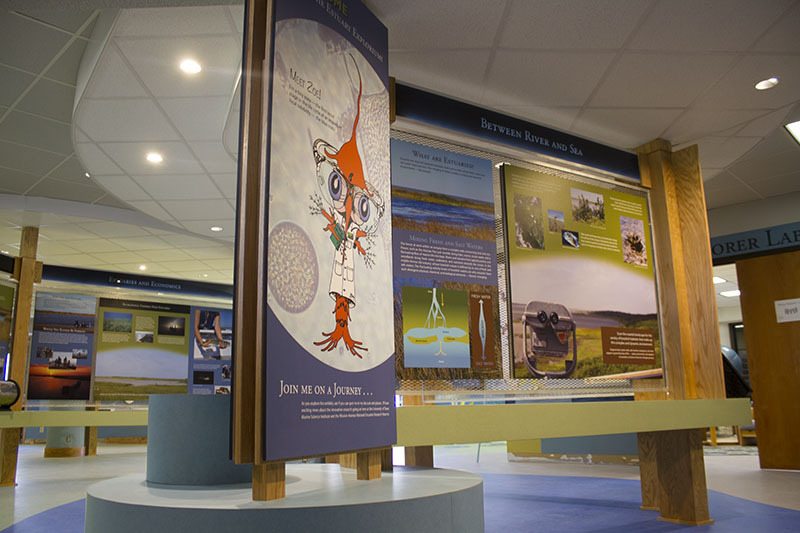 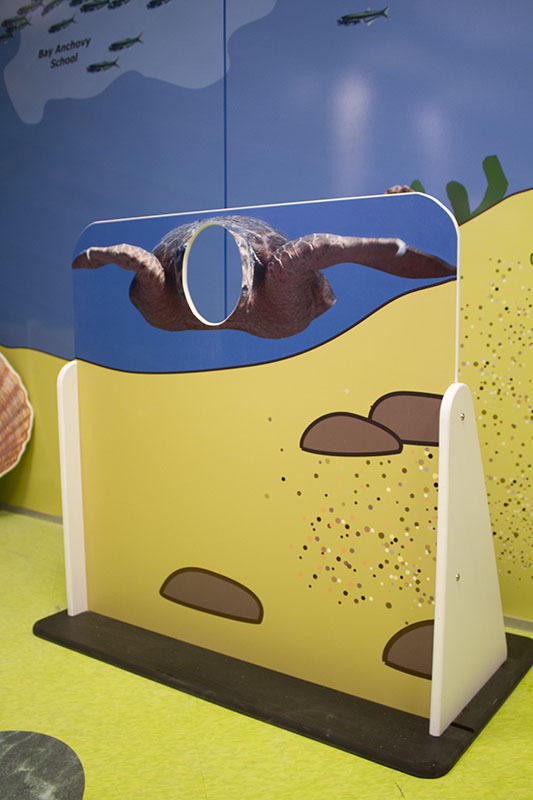 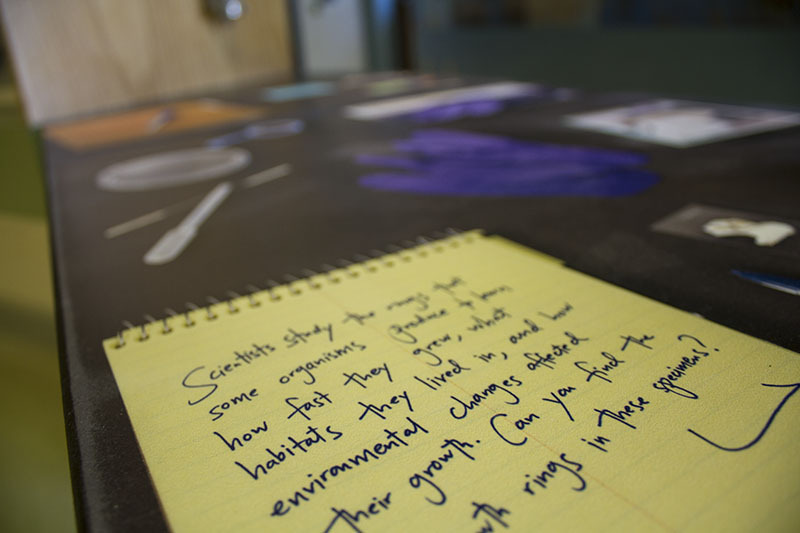 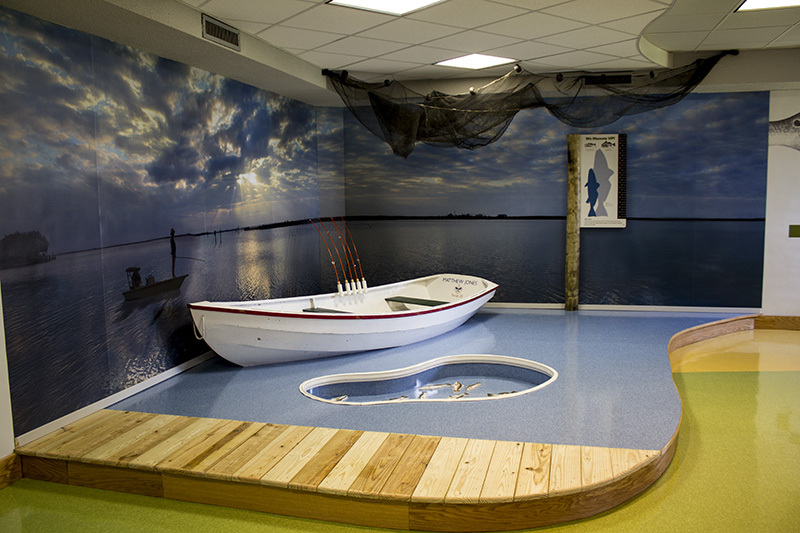 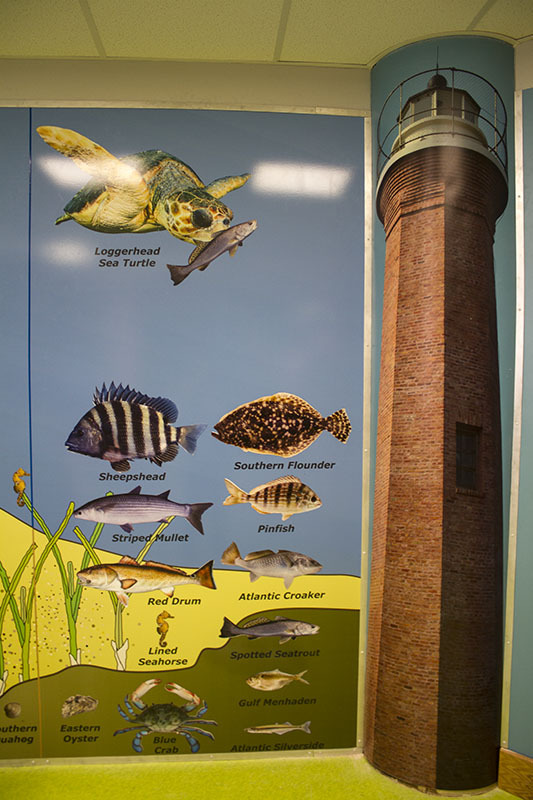 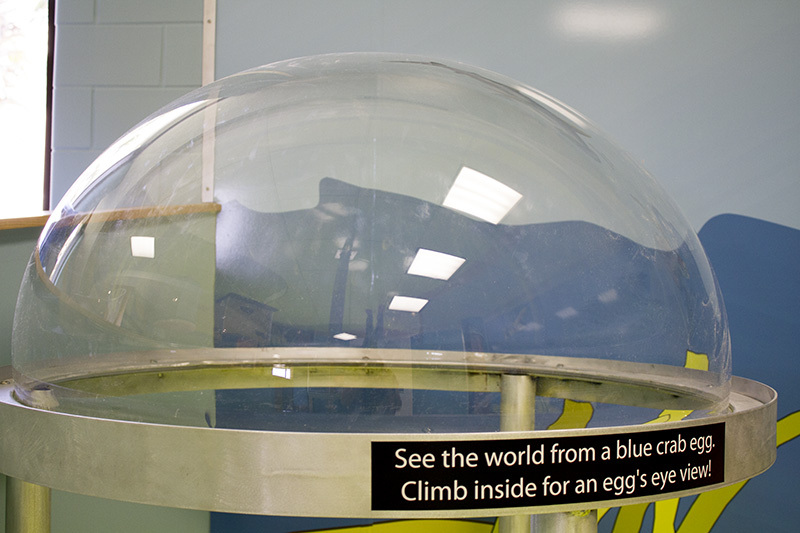 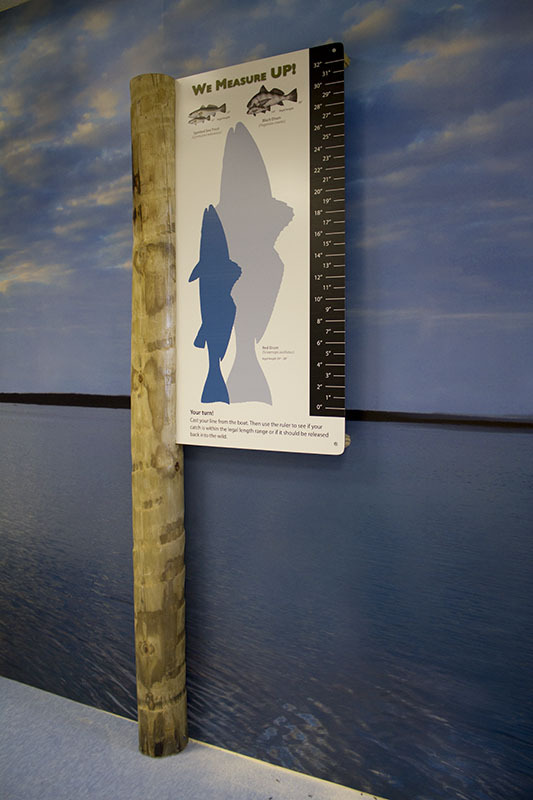 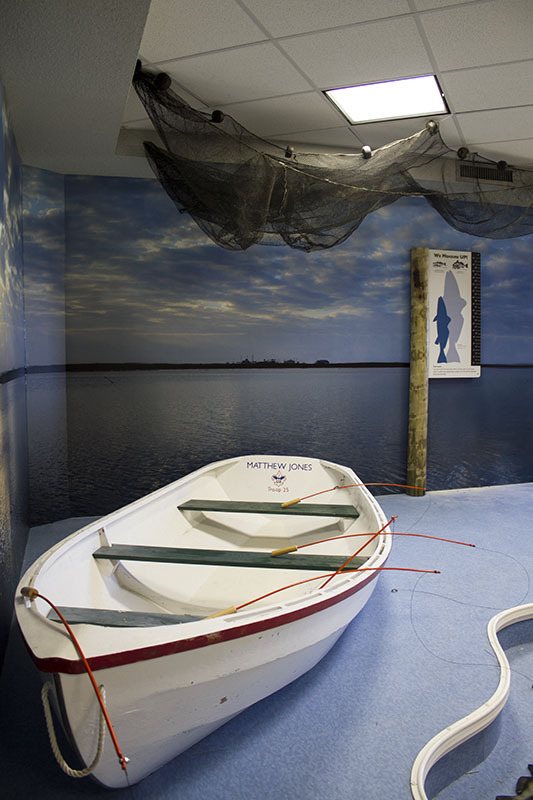 Complete with a myriad of interactives and special spaces just for children, the exhibit hall introduces visitors to estuary research with fascinating information about species such as the blue crab. 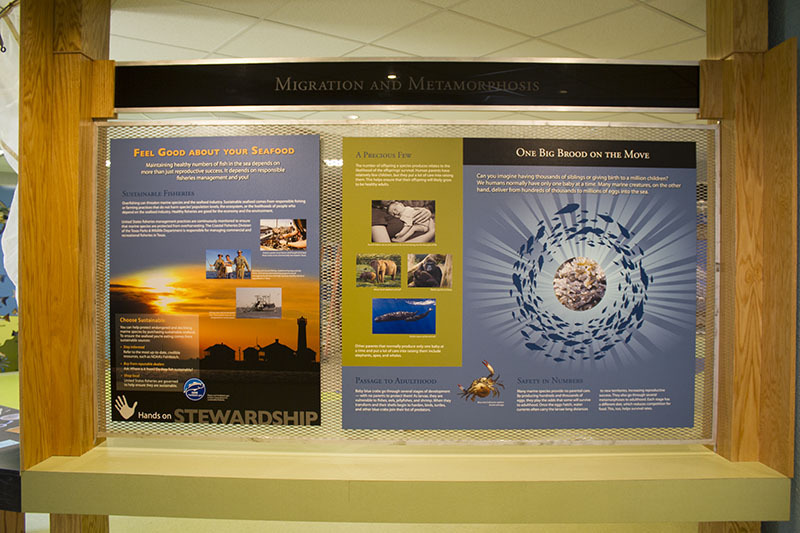 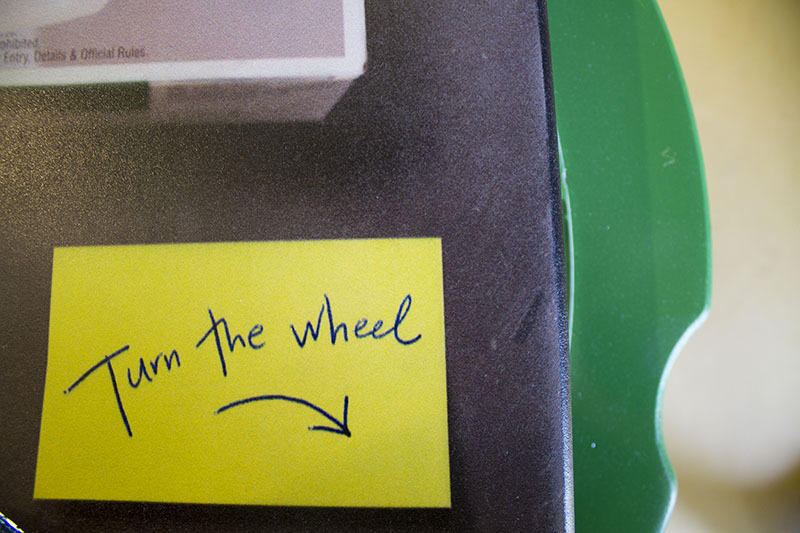 Catch a glimpse of what we accomplished, below. 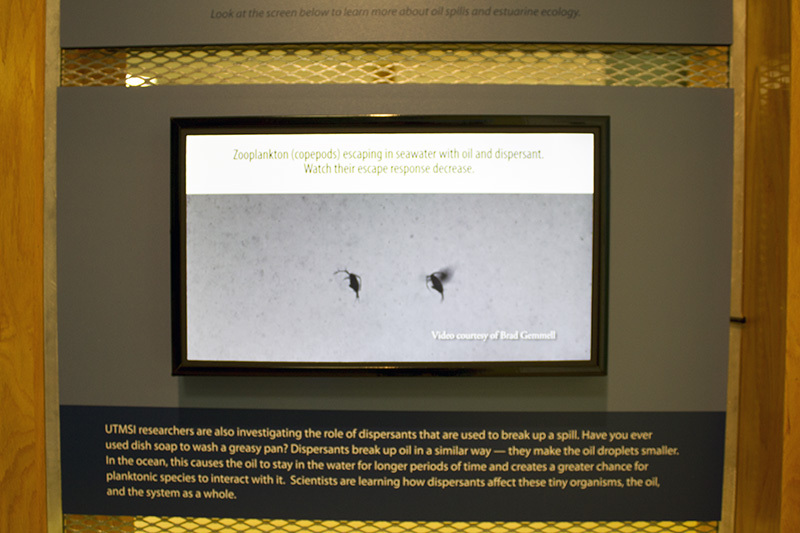 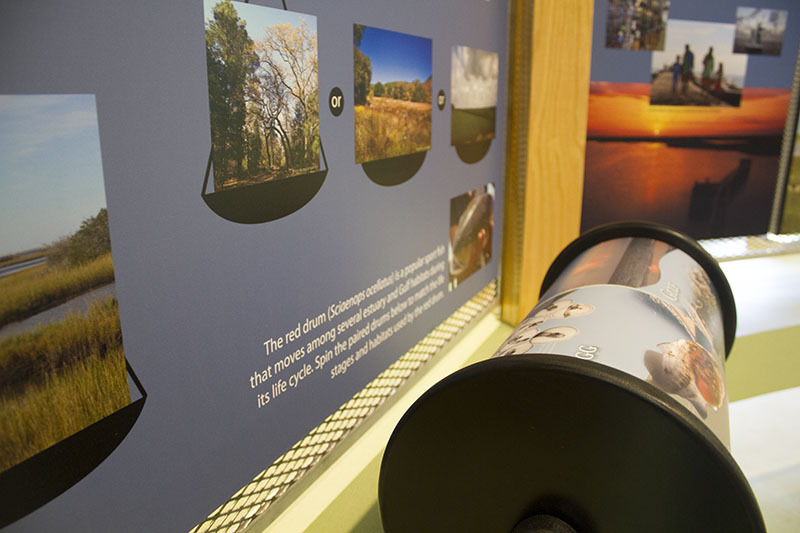 Don't forgot to also check out the video and watch the exhibits come alive!